Last Friday morning we unexpectedly lost my nephew, Kyle Bell. He was battling the flu and passed away suddenly in the early hours. At 32 years old, you never expect this to happen. He was first and foremost a father. An amazing Dad to 3 year old Stormy and just recently to 3 month old Maurice. And he was with them both until the moment he left us. He was a fiercely devoted husband, father, son, brother, nephew and friend. Kyle was a talented up and coming chef at Forepaugh's in St. Paul, and was so passionate about his craft and so proud his team. He worked so hard to try to provide for a good life for his family. He leaves behind his wife Sarah, along with Stormy and Maurice and all the long-term needs that a family as such will need. 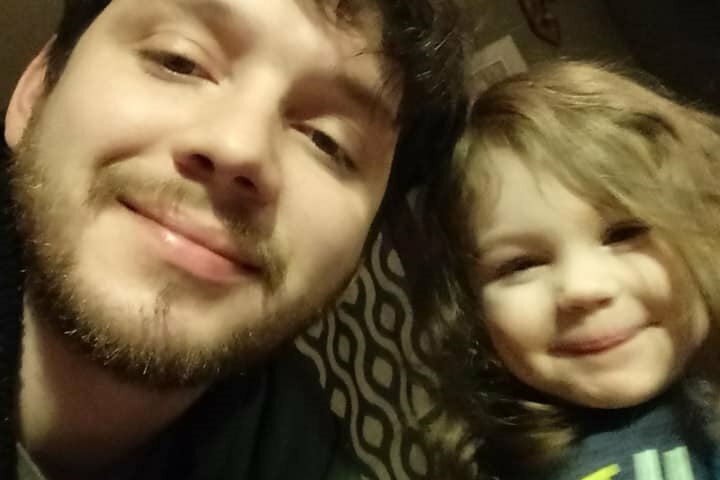 Any financial help, well-wishes and thoughts are appreciated on this page to help the family through this tremendously difficult time. All funds will go to Sarah to help her raise the kids the way Kyle would have wanted. For those interested, there will be a visitation this Thursday evening (2/7) from 4-7pm, and a second visitation Friday (2/8) from 10-11am and a ceremony at 11am. Immediately following the ceremony, we will be gathering at Forepaugh's Restaurant in St. Paul for a celebration of Kyle's life. We would enjoy seeing you there.